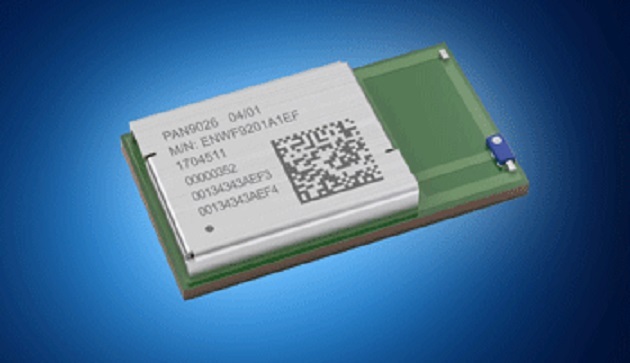 Mouser Electronics is now stocking the PAN9026A Series dual-band Wi-Fi and Bluetooth 5 radio module from Panasonic. 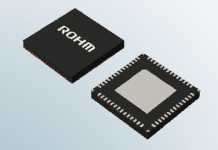 The PAN9026 module combines 2.4/5 GHz IEEE 802.11 a/b/g/n support with Bluetooth BDR/EDR/LE functionality for flexible connectivity options in smart energy, home gateways, and Internet of Things (IoT) applications. The Panasonic PAN9026 Wi-Fi and Bluetooth module, available from Mouser Electronics, features Dynamic Rapid Channel Switching (DRCS) for simultaneous operation in 2.4 GHz and 5 GHz. 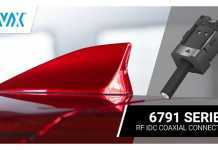 The independent operation of the two standards enables high data rates up to 150 Mbits per second to meet IEEE 802.11n specifications plus low power consumption of 400 mA (transmit) and 70 mA (receive). With integrated power management, a fast dual-core CPU, 802.11i security standard support, and high-speed data interfaces, the PAN9026 delivers the speed, reliability, and quality requirements of next-generation products. 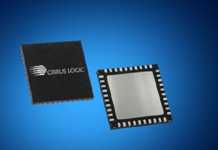 The module includes pre-stored transmit power calibration data and Wi-Fi and Bluetooth system parameters on the one-time-programmable memory to simplify certification processes. Also available to order from Mouser, the comprehensive PAN9026 Evaluation Kit and PAN9026 SDIO adapter enable engineers to rapidly prototype designs.